After a resurrection of an old story line and a re-writing into three different novels, I’ve gotten a new series going and launched as of this weekend. 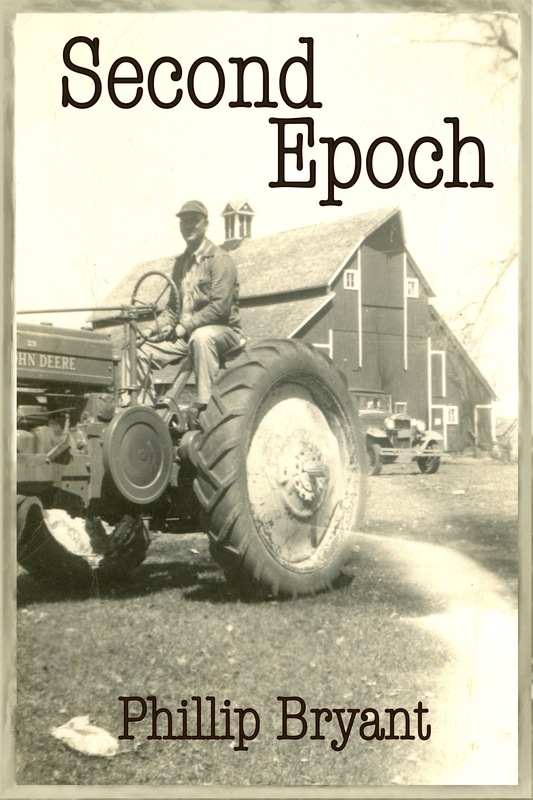 Epochs is going to be a trip down memory lane, a romp through some history and a glimpse of what happened at the turn of the century to lead to two world wars and now countless regional conflicts. How did we end up with the last 130 years of history? Epochs will explore that. It’s not exactly alternate history but it isn’t exactly history either. I’ve gotten something else to do as part of this release, give away a brand new Kindle 6″. Giveaway ends this weekend, Sunday at 8 PM EDT. One thing I love about this giveaway is that the more you share it, the more chances you can get to win it. You register yourself and then post the giveaway to social media using one of the links presented, once these people register you get credit for 3 more chances! You’ve only got to get your social media followers to register and you are going to have that many more chances. How do you get to the giveaway? Click the link and find out. *no purchase necessary to enter, go to my facebook page for more information on how to enter. Facebook.